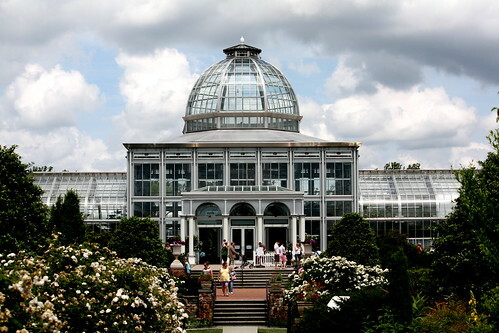 The Lewis Ginter Botanical Gardens have many attractions beyond their many exquisite gardens, many of which are dedicated in honor of their patrons, such as the Conservatory and the The Education and Library Complex. Monroe Park is common ground for the thousands of VCU students as the park connects much of the campus. Lawns and benches make this a relaxing area for students to take a break and play some frisbee or tan. Just one shot of Maymont Park’s expansive grounds and the various gardens that grow and thrive there. This garden is their Japanese garden, complete with a gazebo and bridges to cross over the waters. 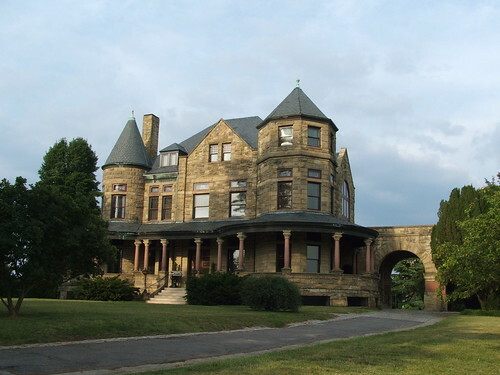 This Gilded Age mansion was finished in 1893 by Edgerton Stewart Rogers for Major James Dooley and his wife Sallie. It overlooks the James River, and sits on what used to be 100 acres of farmland. The Dooley’s were the only people to inhabit the estate, and did so for 32 years until Mrs. Dooley’s death in 1925. After her death, the house, carriage house, and lands went to the city and were opened to the public that same year. 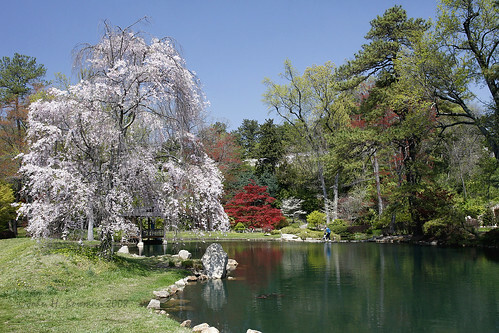 The Maymont Foundation became responsible for the park in 1975 and maintains it’s authenticity as much as possible. The house is open for tours Tuesdays through Sundays until 4:30pm. 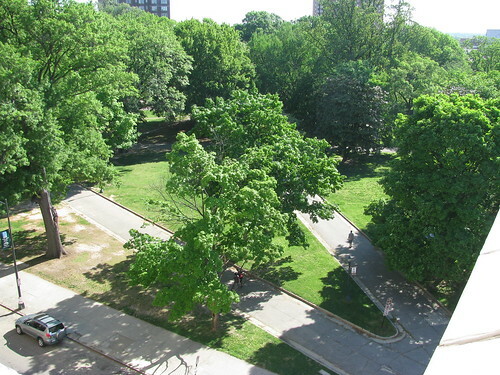 Byrd Park features open parkland that is great for any number of outdoors activities or see some of Richmond’s history. The 287-acre park also has three large and scenic lakes. 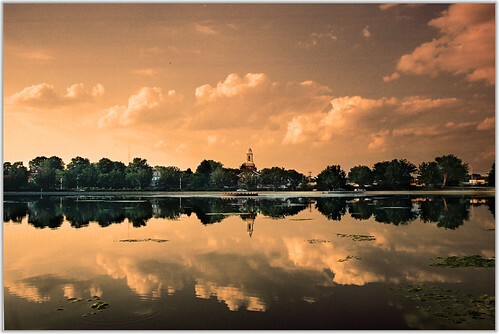 The one pictured here is called Boat Lake on account of the paddle boats that occupy the waters during the summer.